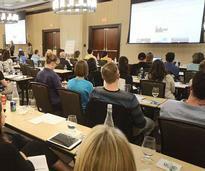 Bring your meetings, conferences or conventions to the Spa City! With its great location just 30 minutes from Albany and 30 minutes from the Adirondacks, Saratoga Springs NY offers a wealth of convention, special event and meeting facilities ranging from intimate inns to large conference centers. 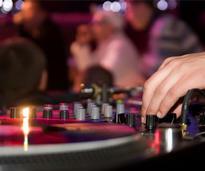 Related services are also available from caterers and equipment rentals to entertainers and transportation professionals. Browse Saratoga meeting and event planning resources all at once, from venues to entertainers and beyond. 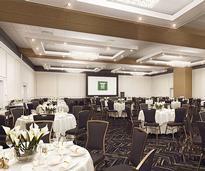 Looking for a place to have your meeting or convention? Saratoga has many spaces that are suitable for groups of all sizes. These Saratoga area venues have banquet facilities that can host your special event, whether the guest list is long or short! There are lots of venues in and around Saratoga that could be perfect for hosting your next party or get-together. Find an event planner that can make your Saratoga meeting, event, conference or convention a huge success. 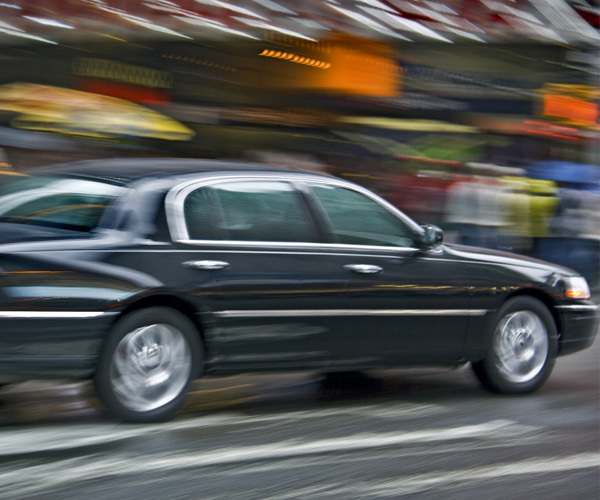 Whether you need a client picked up from the airport or want to arrive in style at your event, area limos and transportation professionals are here to help. Need to find entertainment for your event? Get unique ideas that are sure to make your meeting fun and memorable. 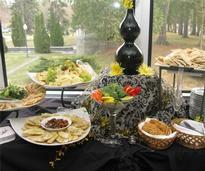 Find Saratoga area caterers and restaurants that offer catering services, and secure delicious food for your event. Looking for trade show displays? 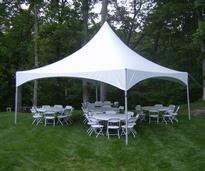 Tent, table, and chair rentals? 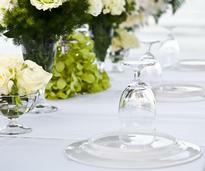 Find the equipment you need for your upcoming event. There is always something going on in the Spa City! 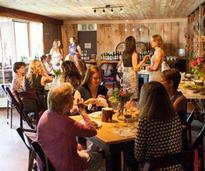 Find business conferences and networking events in Saratoga.